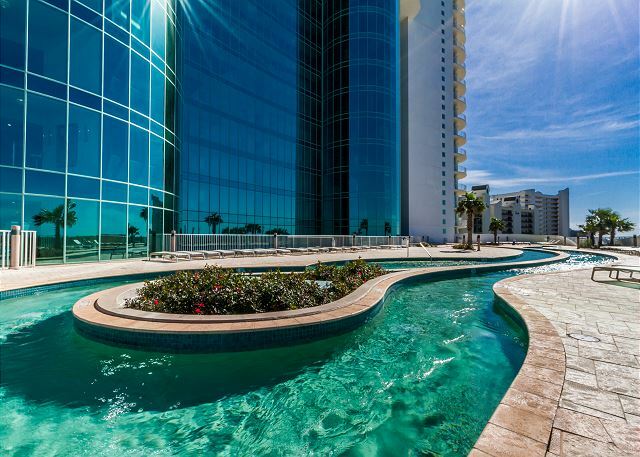 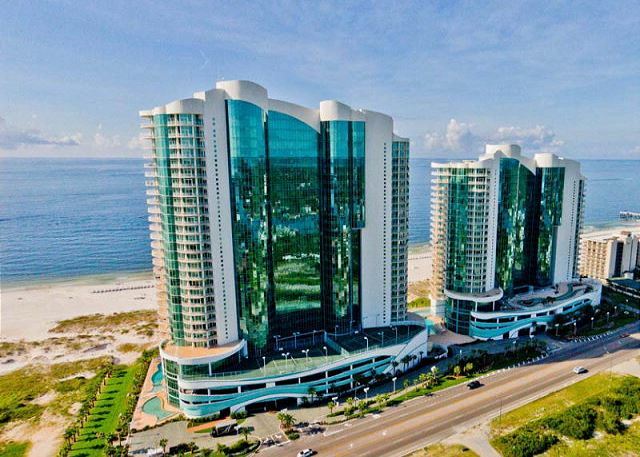 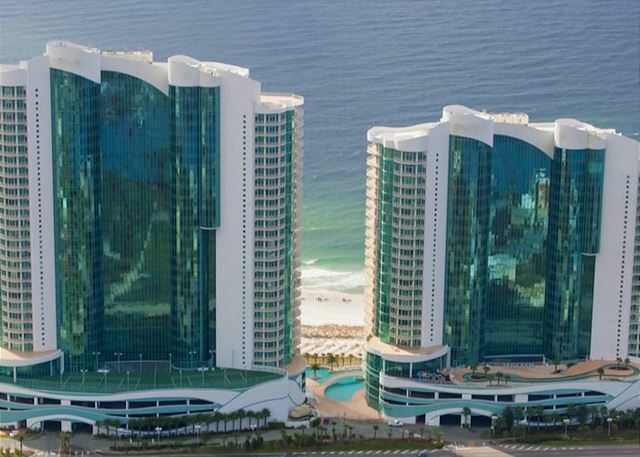 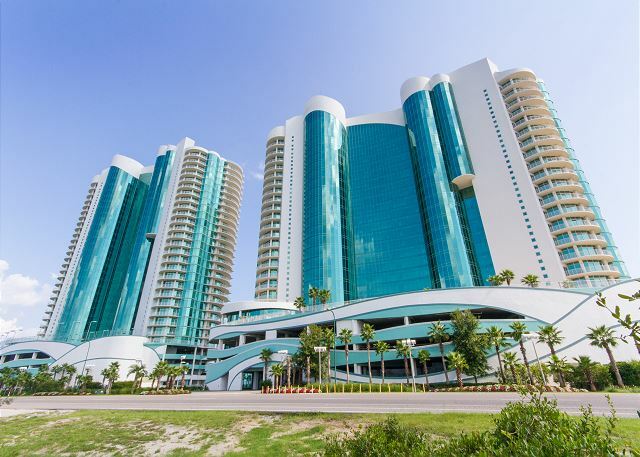 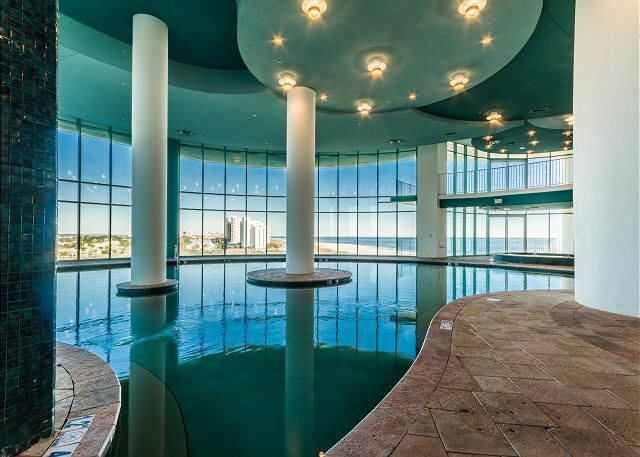 Turquoise Place features accommodations for every occasion with two stunning, high-rise glass towers overlooking the Gulf of Mexico. 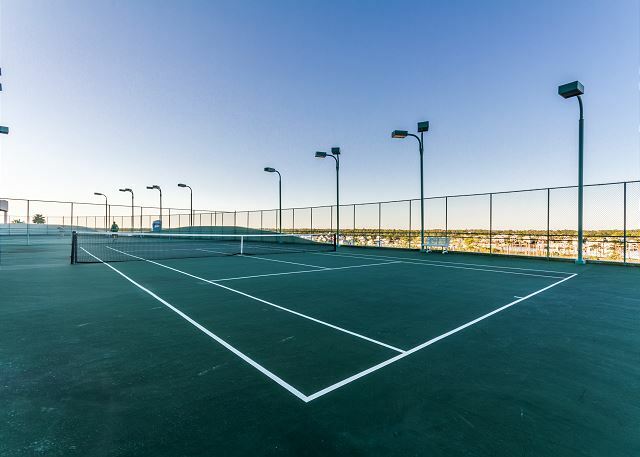 Discover upscale features like never before, with the spacious 3 bedroom 3.5 bath condo. 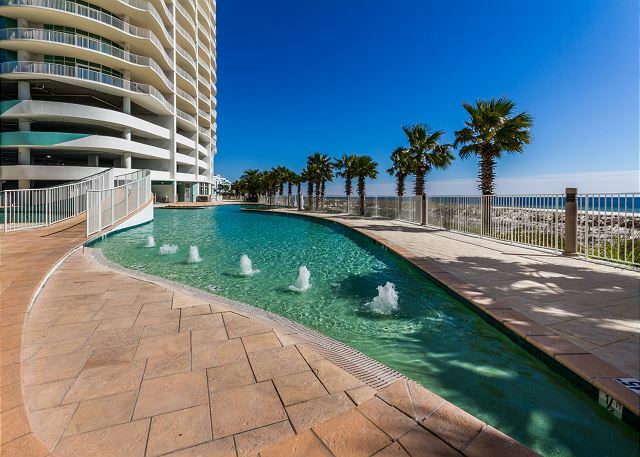 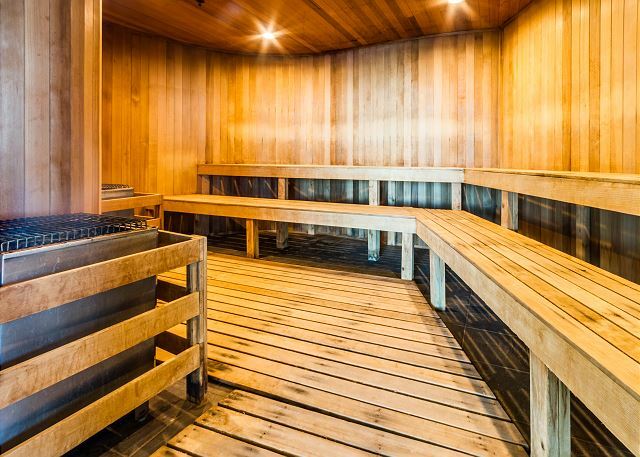 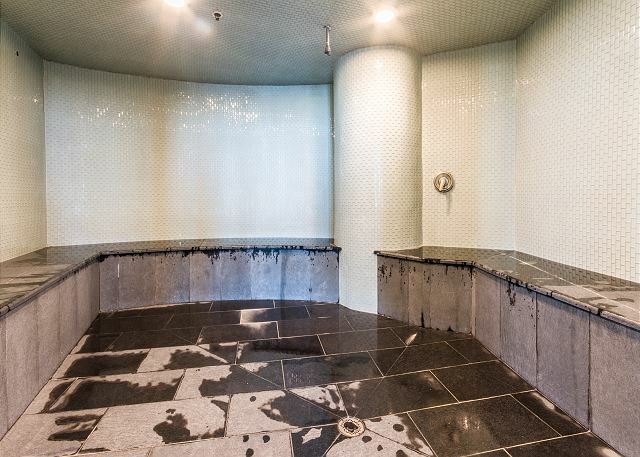 This unit features a fully equipped chef ready kitchen with wolf and sub zero appliances, enormous private balcony equipped with a private hot tub and outdoor kitchen. 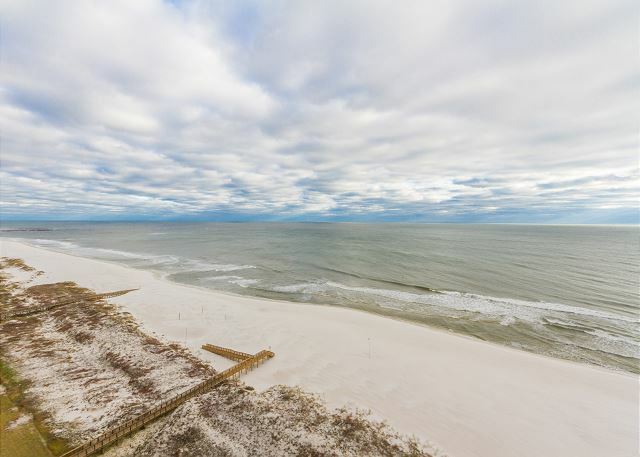 Perfect for watching the stunning sunsets and listening to the waves roll in. 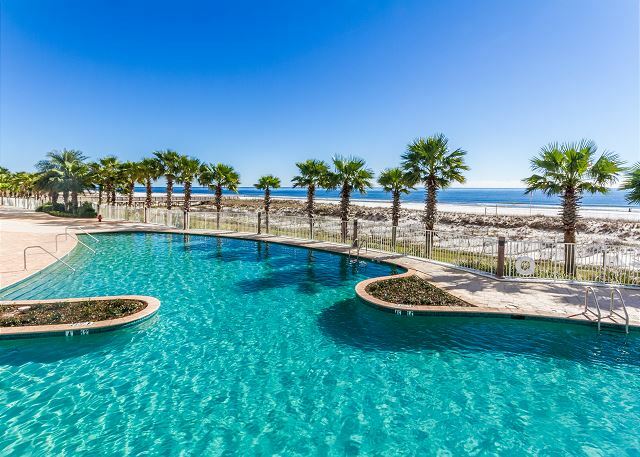 This beautiful 3 bedroom unit sleeps 8 and is ideal for large families or groups. 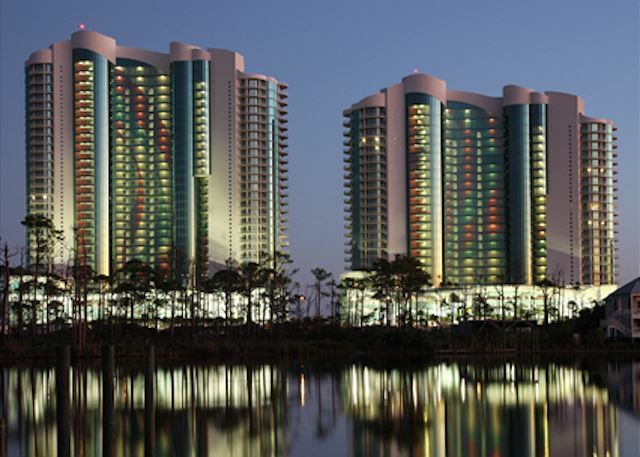 Master Bedroom-King Size Bed, 2nd Bedroom-King Size Bed, 3rd Bedroom-Two Twin Beds, 1 Sleeper Sofa. 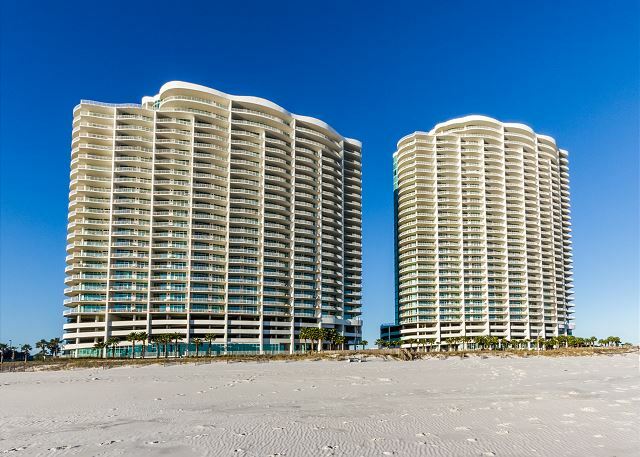 Turquoise Place offers some of the finest accommodations available on the Gulf Coast. 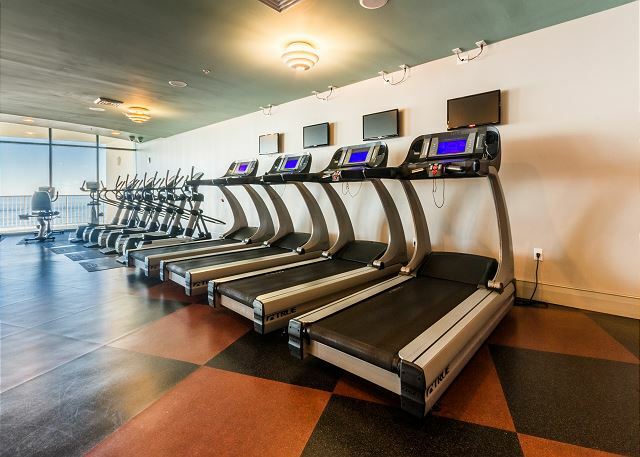 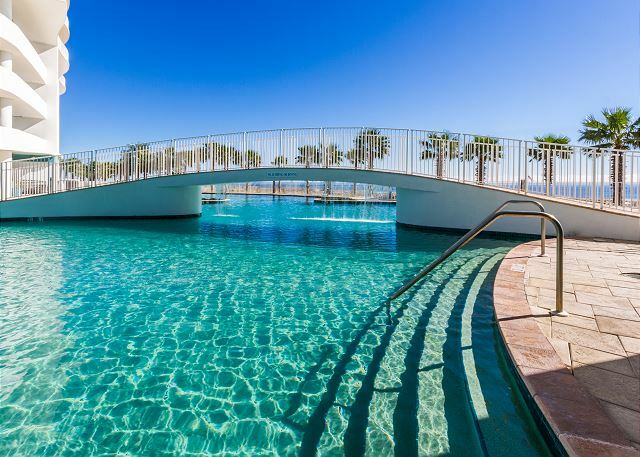 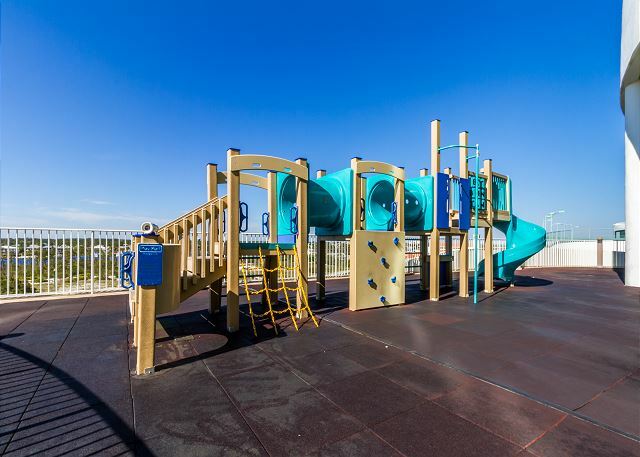 Amenities include 3 outdoor pools, heated lazy river, 2 indoor heated pools, spacious sun deck, pool side bar & grill, kiddie pool, playground for the kids, 2 tennis courts, sauna/steam room, 2 state of the art fitness centers, free wi-fi, and front desk services.